Cooling Massage Lotion. 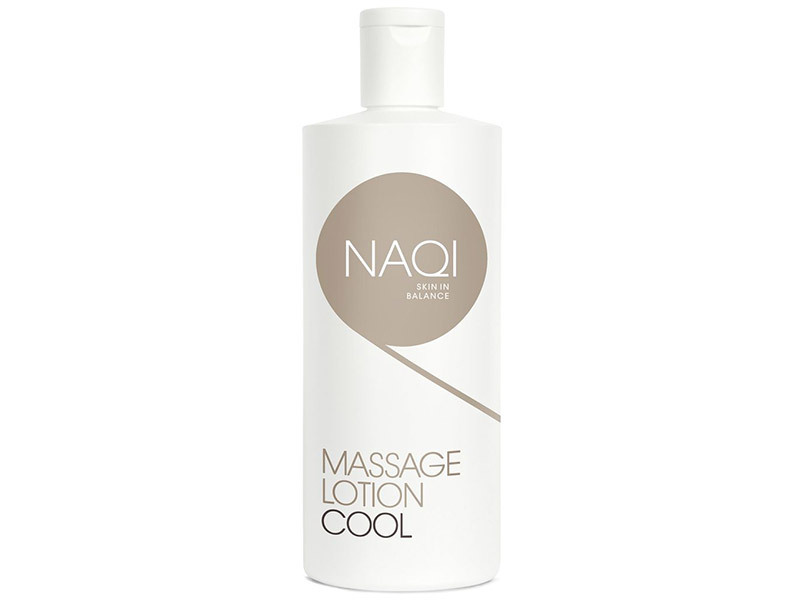 Cooling and refreshing massage lotion. Very pleasant to use during warm weather and after exercise.